Hey!! I&apos;ll cut right to the chase. I was thinking of making this a crossover with OTGW. I, of course, am complete Pinescone trash. But, I know I cannot ship them in this fanfic because this is Billdip. But, it&apos;d be great if Bill, aka William, had a rival, correct? More drama. 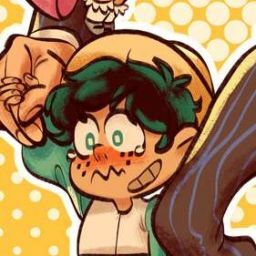 Dipper and Wirt have been best friends since childhood, but, because of Wirt&apos;s Stepfather&apos;s new work, unfortunately had to move away. Wirt, secretly having strong feelings for Dipper, unexpectedly confessed during their last goodbyes. Not giving the poor Pines boy a chance to reply. 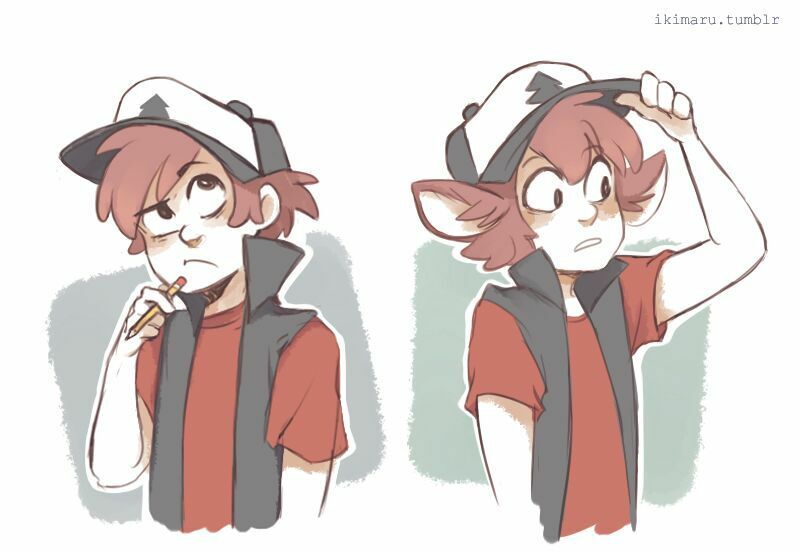 Dipper was so overwhelmed and embarrassed, decided to just never mention it again; to pretend it never even happened. They ended up becoming texting buddies, and Wirt, seeing that his crush never mentioned anything about his confession, never mentioned it either. Wirt knew he lost his chance, but never gave up his feelings for Dipper. That&apos;s my idea. It&apos;s either that idea, or the second one I had, which is basically the same except without the Pinescone part. Would u guys like the first idea, or the second idea? 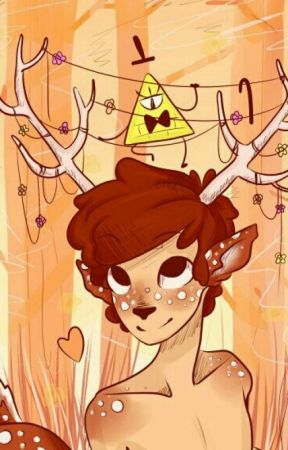 Either way, in the end, it&apos;s going to end up Billdip anyway. I just thought that I wanted Dipper to have a friend to talk to. Btw, Wirt wouldn&apos;t know about him being a cervitaur, since they haven&apos;t seen eachother in forever.